The ECT works with the United Nations UNEP to produce a series of publications for Engineering and Finance practitioners around the world. The official technical journal of the ECT is Energy Learning – www.energy-learning.com – a leading journal launched to detail the latest technical innovations in Engineering and Finance. 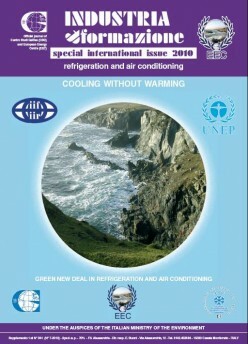 The Energy Learning Journal is run parallel to the International Special Issue (ISI), which is regularly published in print by the ECT-EEC and United Nations – UNEP. 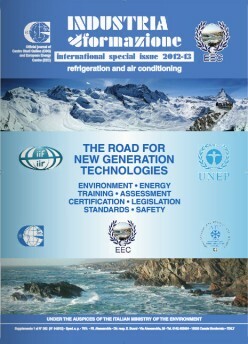 The International Special Issue-ISI 2012/13 was launched in collaboration with the United Nations (UNEP), the European Centre of Technology (ECT), the International Institute of Refrigeration (IIR), European Energy Centre (EEC) and Centro Studi Galileo (CSG), and entitled The Road for New Generation Technologies. 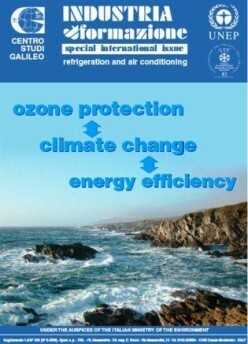 ISI 2012/13 was also the introduction to the XV European Conference United Nations UNEP – IIR – ECT – EEC – CSG. 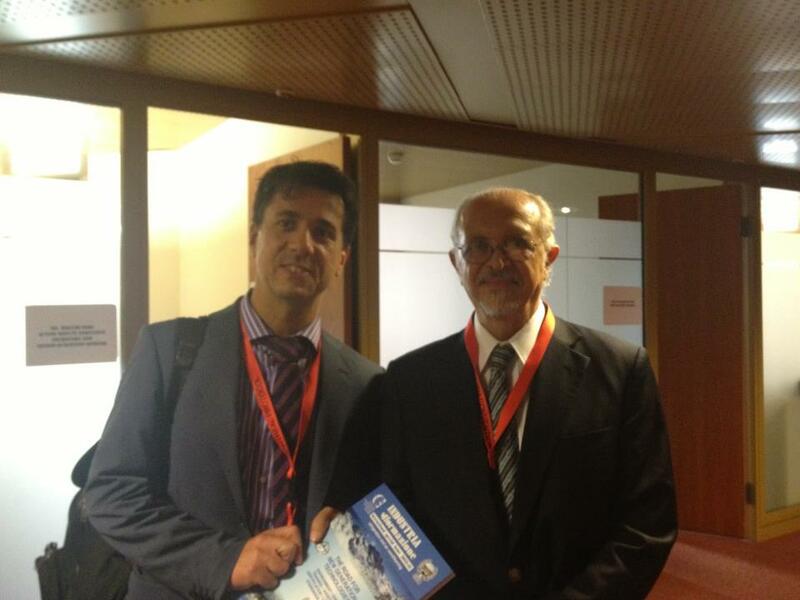 The conference covered the latest technologies in renewable energy and refrigeration, with the participation of important world associations and organised in one of the world’s most prestigious universities, Politecnico di Milano (Italy), on Friday 7th – Saturday 8th June 2013. 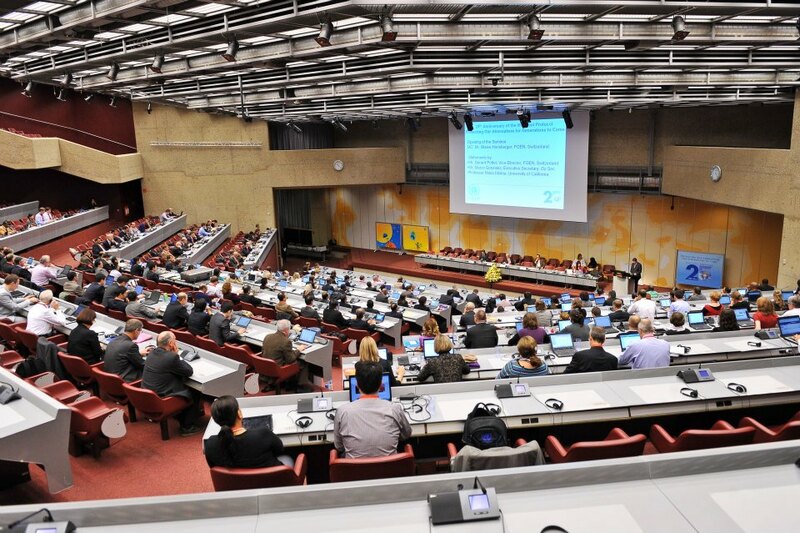 ISI 2012/13, the 4th edition of the journal was presented at the Montreal Protocol Summit in Geneva by Didier Coulomb of the International Institute of Refrigeration, Jim Curlin of the United Nations, and Marco Buoni of ECT and CSG, to Ministers and Heads of State. 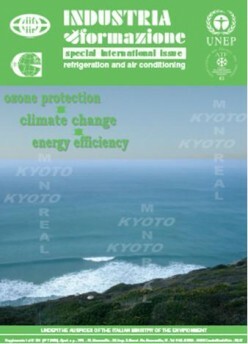 The 4th edition will also be presented at the Kyoto Protocol Summit in Doha to the signatories of the Kyoto Protocol (pictured above). ISI 2012/13 was also presented to Nobel Prize winner Mario Molina, one of the most prominent pioneers in the discovery of the Antarctic ozone hole (see photo).